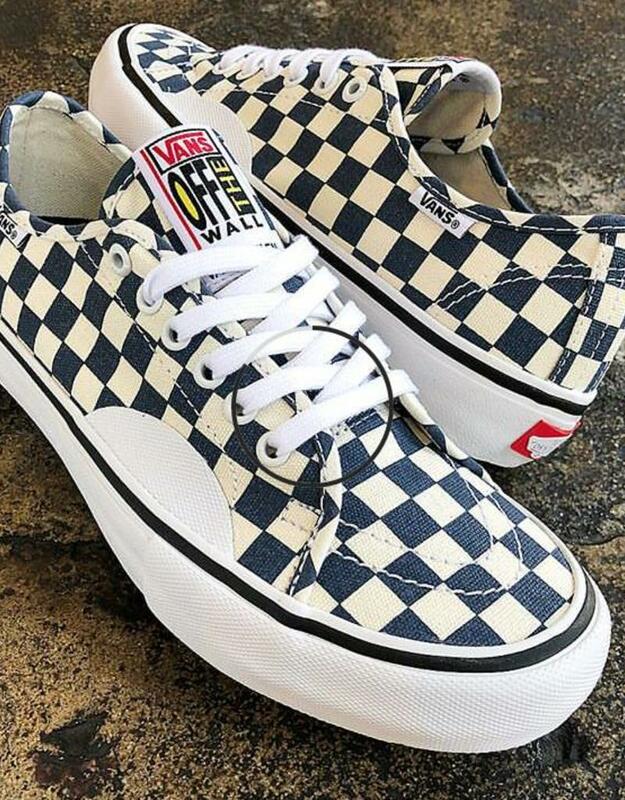 Canvas edition of Anthony Van Engelen's signature AV Classic shoe in Vans' iconic checkers. Met with a complimentary white sidewall, laces and a grippy gum sole. Low profile skate shoe crafted in a canvas upper. Ortholite foam footbeds and classic Vans Waffle outsole on a provulc construction sole.